Welcome to the 2nd Marking Period! 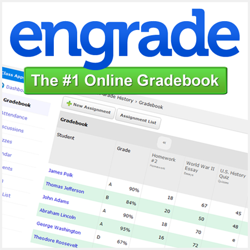 Please make sure that you register for a Parent Engrade Account so you can access your child's progress and assignments online. For more information please contact Mr. Sanchez at csanche6@ms319.org.